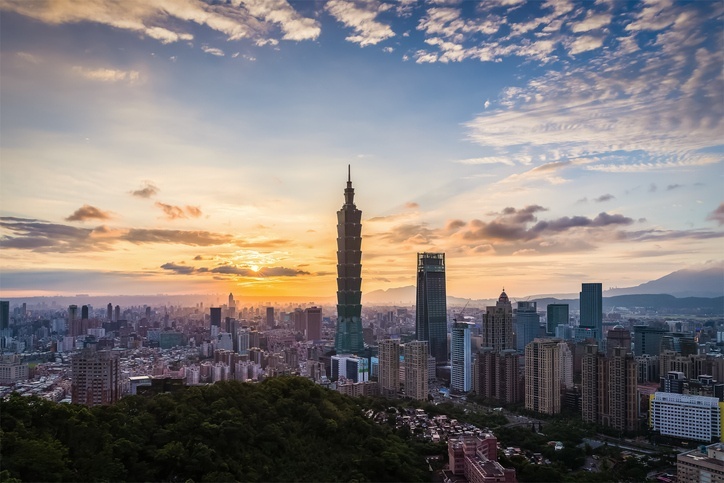 2018, Taipei ranked 1st city in the InterNations Expat City Ranking, becoming the world's favorite city for expats. The Expat Insider 2018 survey took into account factors such as the quality of urban living, getting settled, the urban work life, as well as finance and housing. At the end of 2018, the number of foreign workers in Taiwan topped to more than 700,000, with a significant rise of 100,000 expats in the last 2 years and 4 months. As for foreign students, they numbered 127,000, representing 10% of all college and university students in Taiwan. So what makes Taipei so attractive to foreigners? Some of the biggest cities in the world such as New York, Paris, or Tokyo, are well-known to be really stressful cities to live in. But this is not the case for Taipei. Life in Taipei is quite relaxing. After work, locals like to go out with their friends or family to enjoy a nice dinner and a good walk. There is actually a life after work and even though it is a busy metropolis, people in Taipei know how to enjoy their free time. Taiwan is known to have a lot of natural resources, so it would be a shame not to have access to it easily. Thankfully, the high speed train allows people to go from the north to the south in only two hours. Even by taking the regular train or the bus, four to five hours are enough. 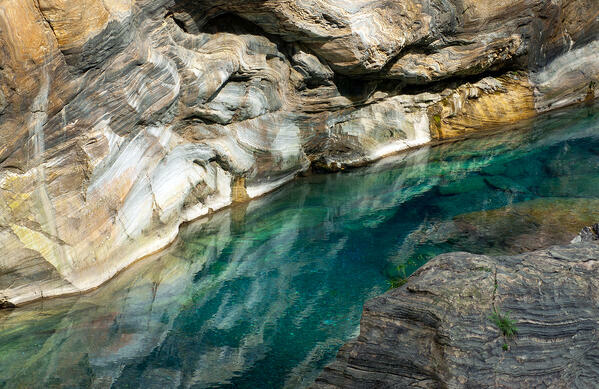 Workers can then enjoy a hiking trip, a surfing day or a relaxing moment in natural hot springs during their free time. Thus, every weekend feels like a real vacation. There are a lot of reasons to love Taipei and night markets are definitely one of them. 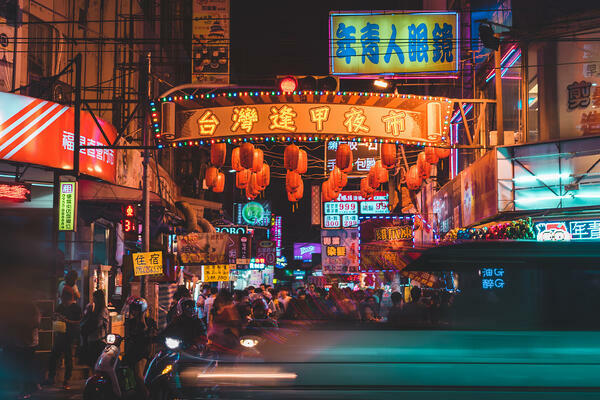 Night markets can be found in every district of Taipei and feel like heaven to food lovers. They are basically places where you can enjoy real and authentic Taiwanese food such as fried chicken or stinky tofu. Night markets are open every day and help make evenings so much fun. Meeting local people that make you feel at home when coming to a new country is essential. Fortunately, local people in Taipei are known to have a really friendly attitude towards foreigners, wherever they come from. Thus, it is much easier to make new friends and feel like home. 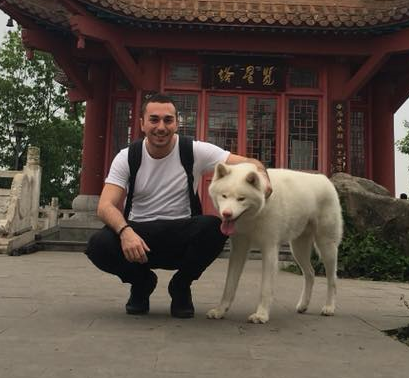 For those who are scared about the language barrier, people in Taipei have a good level of English and it is possible to survive in the city even if your level of Chinese is not good enough yet. 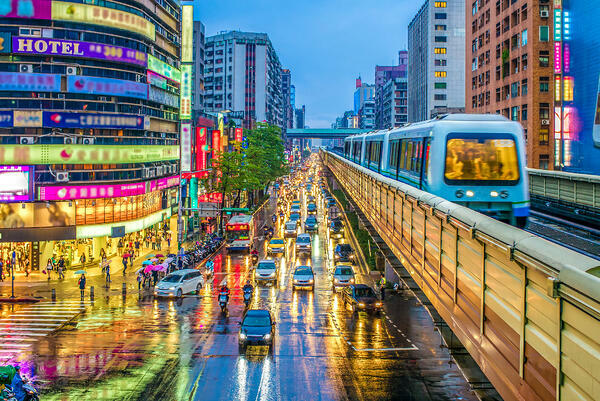 Taipei has everything in terms of transportation, so it is quite convenient to travel around the city just by taking the bus or the metro (which are probably one of the cleanest in the world). Bike stations can be found everywhere around the city, and taking the taxi is really cheap, so coming home at night after a karaoke party does not require a lot of money. Food is cheap as well. 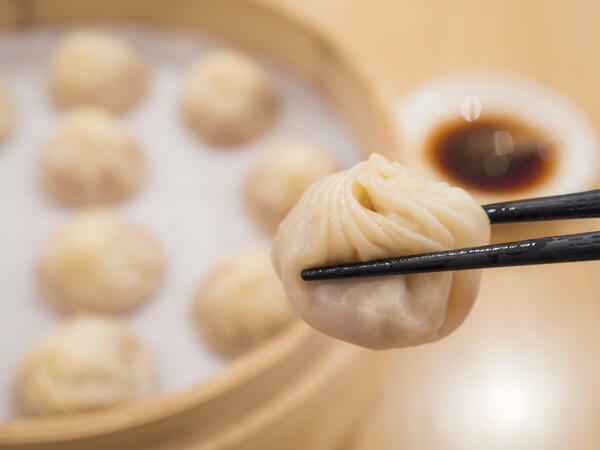 In Taipei, you can enjoy a fair (and delicious) local dinner by spending less than US$5. A lot of people prefer eating outside every day, or take out from a restaurant instead of cooking at home. There are even some people who say that when living alone, it is cheaper to eat outside instead of buying food at the supermarket and cooking it at home. Taipei is an animated city that never sleeps. To answer everyone's demands at any time, the city has 24/7 convenience stores everywhere in the city. Wherever people live, they would always have a 7/11 or a Family Mart less than 5 minutes by walk from their place, which makes it so convenient for all those who can't sleep and need something to drink or eat. Bubble tea comes from Taiwan originally, and Taipei makes the best bubble teas in the world. 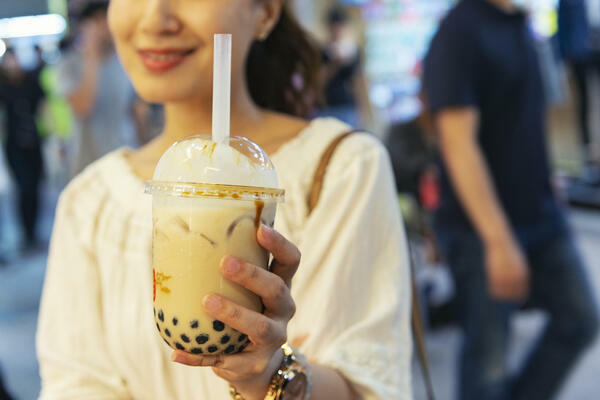 In Taipei, you can find real authentic boba everywhere in the city, and at a really low price. Finally, Taipei is a city that never stops partying. You can find a lot of bars, nightclubs, and karaoke that are open every day. Local young people are extremely friendly and know how to party. 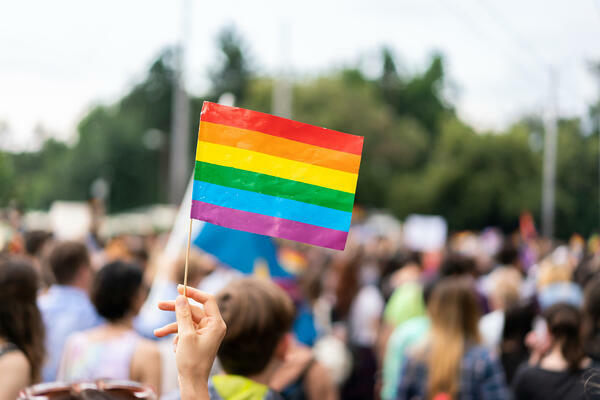 Taipei is also well known to be the most gay-friendly city in Asia, which makes it a perfect place for LGBT+ people as well. For all these reasons, Taipei is ranked the 1st city in the world for foreign workers. 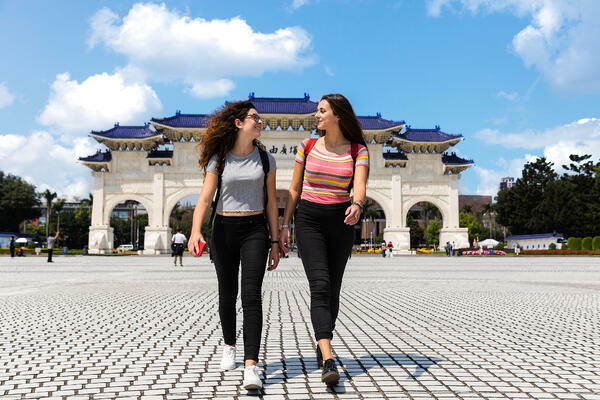 More and more people who have a big interest in the Chinese language choose Taipei instead of Shanghai, which is currently the number one destination for expats in terms of Mandarin-speaking environment. Have you ever been to Taipei?How did you like it? Share your experience with our TutorMing community.